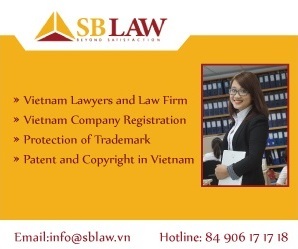 SBLAW provides consultation services pertaining to intellectual property rights, including inventions, trademarks, industrial designs, domain names and geographical indications as well as protection and exploitation of commercial values over intellectual property rights. Our team – having experience in representing companies and investor as well – always is ready to assist clients from planting strategies in order to protect their ideas to solving the most complicated issues concerning the process wherein intellectual rights exercised. 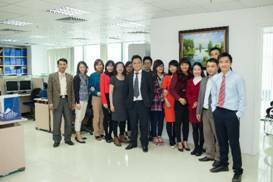 Not only do we consult within Vietnam’s territory but also in many Asian countries and other areas where we have a reliable network of service. Representing services of registering intellectual rights, embracing evaluating of protection ability, submitting and solving applications that request to registration of marks, geographical indication, industrial designs, inventions, utility solutions, copyrights, domain names. Services of exercising rights embrace monitoring, investigating actions which infringe intellectual rights as well as protecting clients’ interests infringed through adversarial ways at courts, customs and methods of execution. Additionally, our lawyers likewise assist clients in organizing conferences so as to improve consumer’s knowledge relating to facts of fake goods and the measures in order to protect the intellectual rights from infringements. 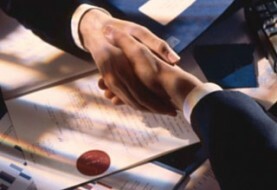 Services of exploitation commercial values of intellectual rights include assisting in valuing, transfer rights, commercial franchise, technology transfer and researching rights to use industrial properties freely. 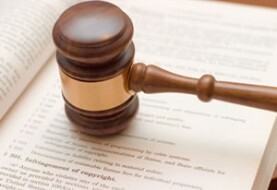 Our attorneys having wide, deep knowledge are willing to support enterprises and small and medium-sized companies in particular, in executing strategies protection of intellectual rights. Searching information services include searching inventions, marks and industrial designs.